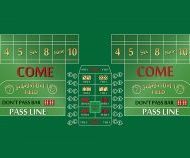 Machine washable Soft to the touch fabric almost like suede feel. 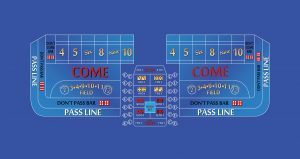 You can custom a blue casino quality craps table layout with your own logo or signature. 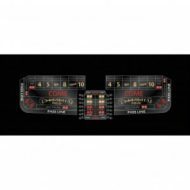 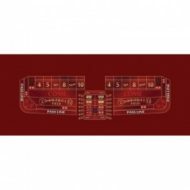 Our casino craps layout comes with 8 foot and other sizes.